How can a hotel chain whose properties are located in many different countries reliably provide its financial professionals with advanced forecasting and reporting capabilities around the clock and across multiple devices? Find out how Kempinski Hotels - the Europe’s oldest luxury hotel group – achieved such a feat. The Geneva-based hotel group currently employs some 24,000 thousand people and operates over 70 five-star hotels and residences across more than 30 countries. And a key to the group’s financial robustness is to ensure accurate financial decisions can be made in any location at any time on any device. “My focus is on ensuring our highly professional finance specialists can be true business enablers and support accurate decision-making and resources planning in the hotels we operate,” said Colin Lubbe, Chief Financial Officer. 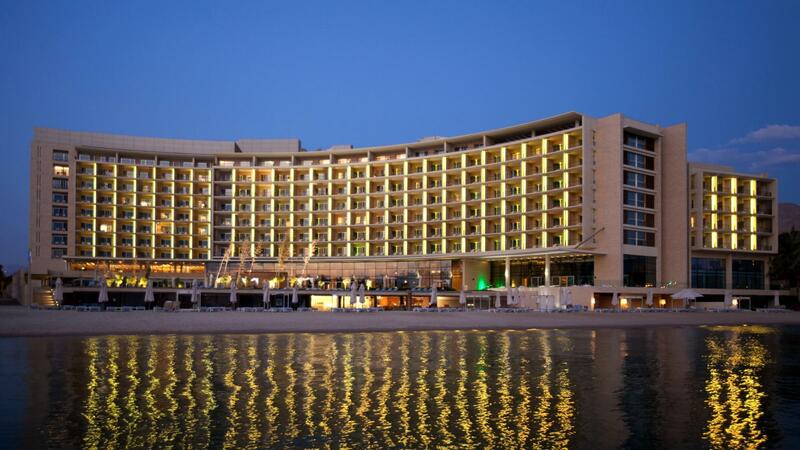 To achieve this, Kempinski decided to adopt Infor d/EPM, a cloud-based budgeting and financial forecasting system. The transition to the cloud means Kempinski’s finance specialists now have an extremely easy-to-use tool that is always accessible via the internet. And for a global hotel chain that serves guests around the world 24/7, the ability to use the system at any time and from any location is absolutely crucial to its hotels’ employees. Moving to the cloud helps the group easily scale access to the system during a period of rapid growth while avoiding costly hardware upgrades. Kempinski’s corporate and hotel employees always have access to server capacity that matches the business’ needs. Additionally, both the hotel and corporate web-based modules share the same look and feel. The system’s scalability, accessibility, and ease-of-use are keys to its strong user adoption. Since the initial roll out, use of the system has expanded from 2 to 9 users per hotel, including each hotel’s financial controllers and department heads, as well as regional and corporate staff. With Infor d/EPM, Kempinski can now seamlessly integrate hotel data into worldwide and regional hotel reporting. Transparency and easy reconciliations are achieved as the hotel results flow directly into corporate financial reporting. Furthermore, Infor d/EPM provides Kempinski with enhanced financial reporting in compliance with 11th Edition of USALI (the Uniform System of Accounts for Lodging Industry). Thus, the hotel group has been able to streamline its critical processes such as month-end and annual closing, and drafting of the annual or five-year business plan. Over a period of 5 years since implementation, Infor d/EPM has helped Kempinski improve its financial forecast accuracy by 88%. The number of months not in line with forecast has dropped by 60%. You can read the complete case study here. 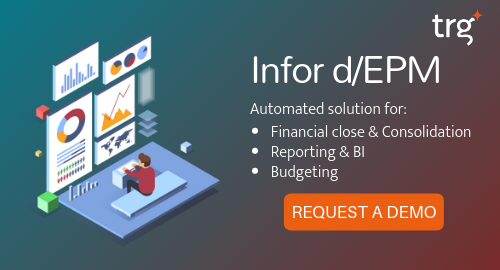 For more information, please visit our solution page, or request an Infor d/EPM demo.